Another new episode is up and ready for your listening pleasure! This week on the Bickering Ba–I mean, Battle Bards, we’re looking at the music of Grenado Espada, and it is quite possibly the most eclectic MMO soundtrack of all time. 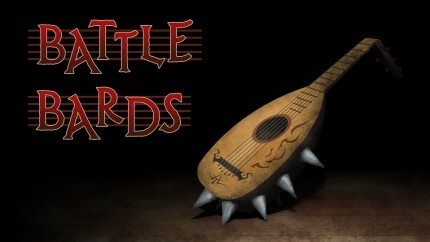 So it’s not surprising the bards are going to have some disagreements on some of the songs! Join Syp, Syl and I as we discuss the music! You are currently browsing the archives for the Grenado Espada category.